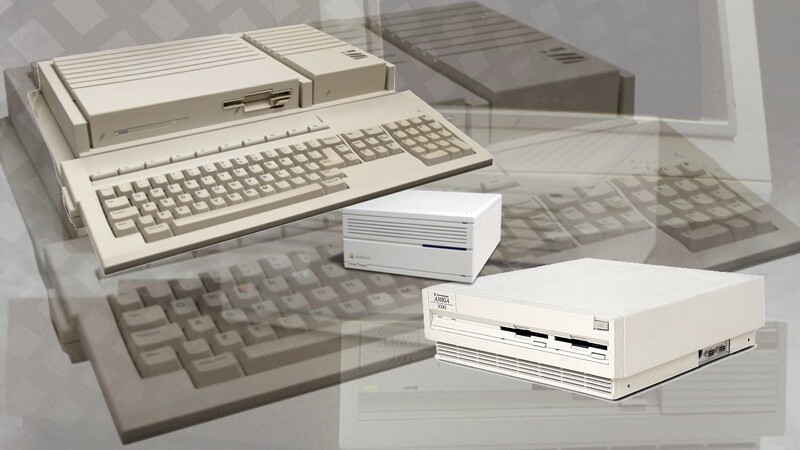 AmiWest 2018 is the 21st AmiWest show celebrating two decades of Amiga innovations and happenings at AmiWest. It will be held between October 11th and October 14th, 2018 in Sacramento, USA. Broadcasting Amiga shows for 20 years from all over North America. The technology has envolved from just IRC to IRC and Webcam to IRC, Webcam, and Streaming Audio, to IRC, Webcam, Audio, and Video. Tune in to see and hear the show live with real time Video Toaster effects. Amiga On The Lake, “The First Primarily “Amiga New Generation” Reseller on Planet Earth!” (other planets pending ), will be ably represented by owner Aaron Smith and company at AmiWest 2018. 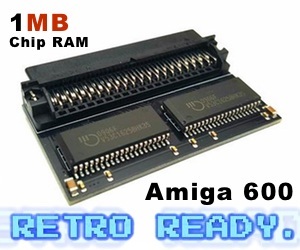 Talk to him about all the new Amiga NG offerings for both hardware and software! Thanks for supporting Amiga Future Forward! Amiga experts show AmigaOS applications and configurations for the 21st century! You won’t want to miss what these guys are bringing! Inertial Computing exhibits again at AmiWest 2018, celebrating 33 years of Amiga. Exhibitor Alex Perez, long-time AmiWest Broadcast member and AmigaOS beta-tester and developer, is bringing his exhibit to AmiWest 2018. “Inertial Computing is a Silicon-valley based think [tank] dedicated to developing and engaging the Amiga hardware and software development community and enabling creative re-use of what others may consider antiquated and/or obsolete computer technology.” Inertial will also be selling the new SCSI25DB adapters, adapting the old SCSI interface to a micro SD card. And there’s several other projects as well! You’ve got to come see it all at AmiWest! 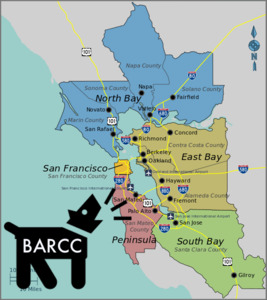 BARCC is a NEW retro computing club in the San Francisco Bay Area supporting AmiWest 2018. Whatever retro machine interests you (Sinclair, TRS-80, C64, and more) you are welcome. It’s a “big tent.” See their site for more info on meetings and come talk to them at AmiWest 2018. From their website: “BITbyBIT Software Group LLC was formed in November of 2003 by Jamie Krueger as a new software development company dedicated to producing high quality software for the latest release of the AmigaOS4(tm) operating system, AmigaOS4(tm). 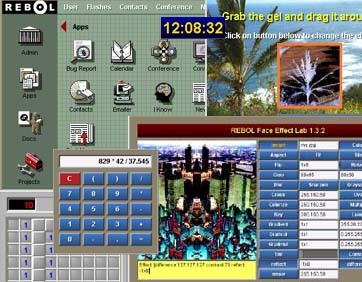 The primary focus of the company is to bring a new level of professional software development tools, in an easy to use graphical environment, to the AmigaOS4(tm) platform. This software development suite is called AVD.” Come see AVD and talk with Jamie at AmiWest 2018! SACC Guy returns for AmiWest 2018 as one of our two SACC member exhibitors. He is actually one of the founders of AmiWest. He has many things to say about Amiga and is a very engaging conversationalist as well as a major X5000 beta tester. Come see his table at AmiWest 2018! Retro computer tech Paul Rezendes will be at AmiWest 2018! 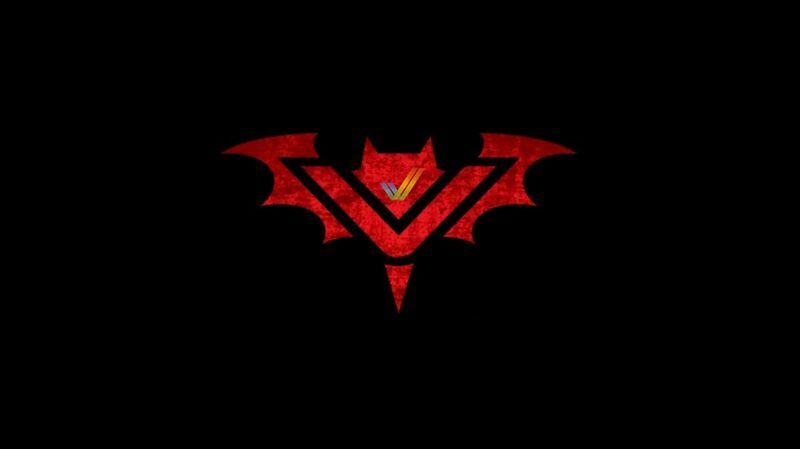 He is bringing new projects that you won’t want to miss! Be sure to see his table! Chris Brenner, returning SACC member and hardware engineer, has been wow-ing us at SACC with new hardware running old games – in 1080P resolution! You’ve got to see what he is bringing to AmiWest 2018. When is what on AmiWest 2018? All times are local in Sacramento, which is in California state of USA. 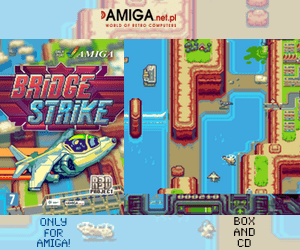 If you are an Amigan and like the Amiga computer you will love AmiWest. Check out their website www.amiwest.net for more information. Amitopia wishes that next year we get info regarding this a bit earlier to our mailbox. Thanks for the information anyway.